Can't help it. I'm super stoked about these two!!! Bobby Singer and Mary Winchester - I am so psyched to see where this goes! 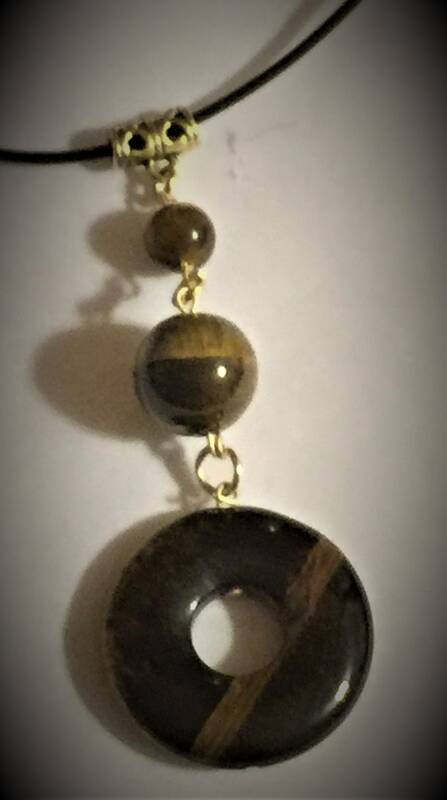 A triad of polished tiger's eye linked in gold tone elements.